Thanks! I forgot to tell but I assume that you know : I am John(Ion in native) and I am flashoholic. Welcome Ifratos, you’re among friends here! Please put me down for 2 of these beauties … Many Thanks. It’s really that small? I might have to get another for a back up then. That’s really small for a 18650. I do. Really close, and for a triple, with 18650, pretty amazing. Thanks for the reference to help visualize it. i believe i would like one of these lights, please. Looking great, though small in size not in progress! Looks awesome, good and great! It is pretty awesome that this light is based on an actual lathe build beauty! First prototype not from China but designed and build in Germany! Sorry US people but “made in the USA” does not ring high quality here in Europe. Made in France/Italy neither. But designed and made in Germany is considered a sign of real quality. Japan and Germany , both say quality nowadays but German means expensive. So cool the FW3A is designed in Germany! The price is the one mentioned in the OP, right? The Miller, please put my name for 1 flashlight. My suggestion is to just wait until it’s ready for you to buy then decide if you have the funds. No need to take your name off the list. Your not committing to buy anything. Who knows, maybe you’ll have the money when its ready. Hey, put me down for a second one. 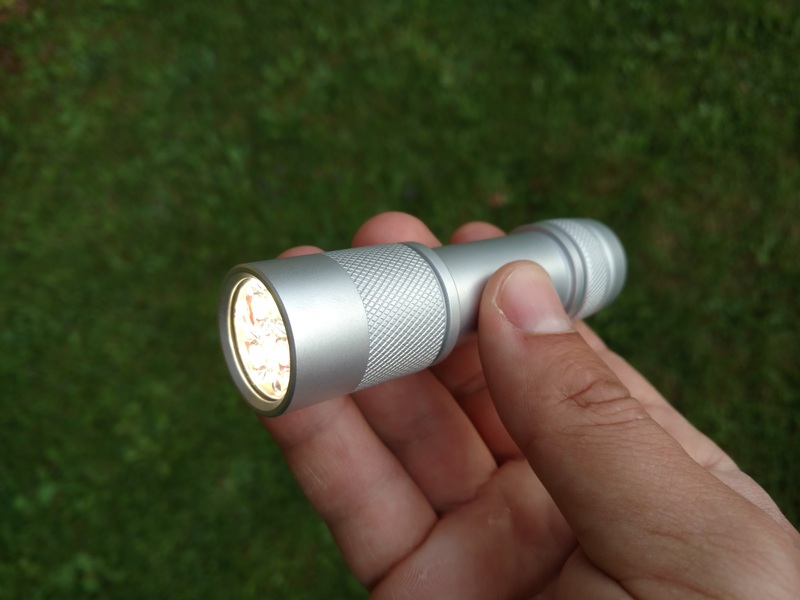 This is a no-mod, well maybe emitters, great light and is a good size and has good firmware. Please add me to the list for one as well.